On 18 June in Batumi, Minister of Foreign Affairs of Lithuania Linas Linkevičius and Minister of Foreign Affairs of Georgia Tamar Beruchashvili opened a Honorary Consulate of Lithuania. It is headed by Georgian businessman, Honorary Consul Temur Ustiashvili with jurisdiction over Adjara, Guria and Megrelia, the Lithuania MFA said. 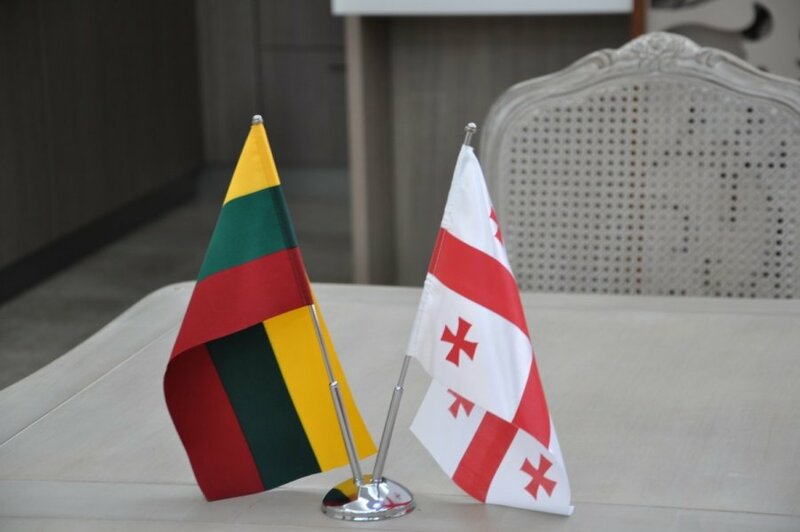 "Representatives of various Lithuanian institutions and businesses take a great interest in and visit western Georgia; there is also a continuing trend of growing number of tourists. 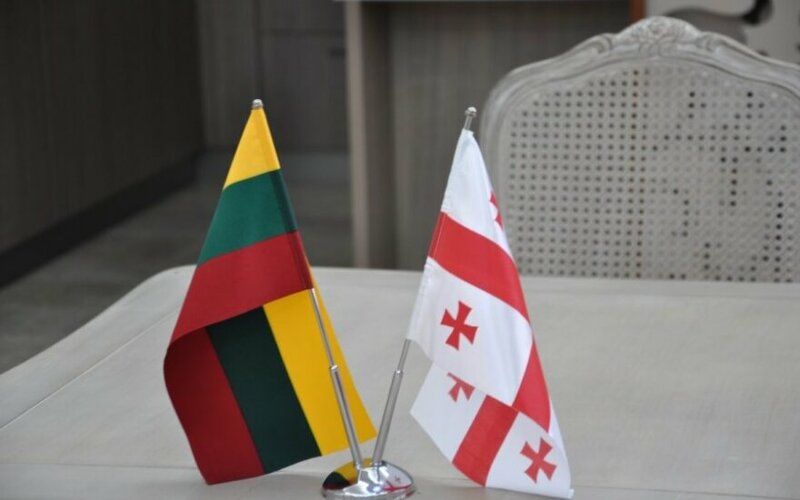 We hope that the opening of the Lithuanian diplomatic mission in Batumi will also contribute to the strengthening of the close economic cooperation between our two countries, to the establishing of new contacts between cities and communities, and that more Georgian citizens will become interested in Lithuania and come to visit our country," said Linkevičius. According to the minister, Adjara, which is located on the coast of the Black Sea, is a very popular vacation spot among Lithuanians, so it is important to be able to provide all necessary assistance and support to the citizens quickly and effectively. The first Honorary Consulate of Lithuania in Georgia was opened in 2010 in Tbilisi. It is headed by Boris Gamrekeli.